Is your blood pressure in control?? Moving ahead, we must understand what is Blood Pressure. Blood pressure (BP) is the pressure of circulating blood on the walls of blood vessels. Our heart pumps the blood to whole body. For this it uses a force. The measure of this force is blood pressure. Blood pressure control is good for health. It can be fatal if not monitored. For better monitoring and control, we must be familiarized with its guidelines. Furthermore, we will interpret New treatment guidelines for blood pressure released recently. Blood pressure is measured in ‘Millimetres of mercury’ (mm Hg). It is always written as two numbers while mentioning on Rx or diagnostic tests. The first (or top) number is your systolic blood pressure. It is the highest level your blood pressure reaches when heart pushes blood out. The second (or bottom) number is your diastolic blood pressure. It is the lowest level your blood pressure when heart relaxes between beats. Ideal blood pressure is considered to be between 90/60 mm Hg and 120/80 mm Hg. High blood pressure (Hypertension) was considered to be 140/90 mm Hg or higher. Low blood pressure (Hypotension) was considered to be 90/60 mm Hg or lower. The American College of Cardiology and The American Heart Association released new treatment guidelines for blood pressure last November. 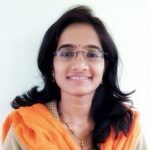 The 2017 guidelines are very comprehensive which incorporates new information from studies regarding blood pressure related risk of cardiovascular disease, ambulatory BP monitoring, home BP monitoring, BP thresholds to initiate anti hypertensive drug treatment, BP goals of treatment, strategies to improve hypertension treatment and control, and various other important issues. According to new ACC and AHA guidelines, the High BP is now defined as readings of 130 mm Hg and higher for the systolic blood pressure measurement, or readings of 80 and higher for the diastolic measurement. This has brought many adults into the category of hypertensives. For the detection, prevention, management and treatment; high blood pressure should be treated earlier with lifestyle modification at 130/80 mm Hg. Lifestyle changes like diet and exercise are recommended just after diagnosis. Though the threshold is lowered, there will only be a small increase in those who will be prescribed medication. Based on large observational studies, it was found that adults with 130 mm Hg are also risk prone to heart or cardiovascular diseases and stroke. It reflects that risk of complications may occur at lower range also. Point is, this range was considered as pre-hypertensive stage in older guidelines. Thus, the category of pre-hypertension has been eliminated. And early intervention is recommended to prevent further complications. White Coat Hypertension : The surge in blood pressure at medical settings and normal at home or everyday life. It is necessary to use of validated apparatus for monitoring at home and appropriate training of healthcare providers is required.Though this is not considered as more risky but precautions should be taken to avoid sustained high blood pressure. Masked Hypertension : The surge in blood pressure at home or everyday life but normal at medical settings. Thus the lifestyle changes are applicable with medication. This is considered to be threatening and assumed to be similar risky as like high blood pressure. It is very important to use a proper technique to measure the blood pressure. At least two to three measurements should be done from two different occasions. The average will be taken as final reading. In the Long Run !! The impact of new guidelines is expected to be greatest among younger people. Damage to blood vessels begins soon after blood pressure is elevated once you get in your 40’s. Younger patients need motivation for making behavior changes. Lower is the blood pressure, less are the chances of further heart related risks. 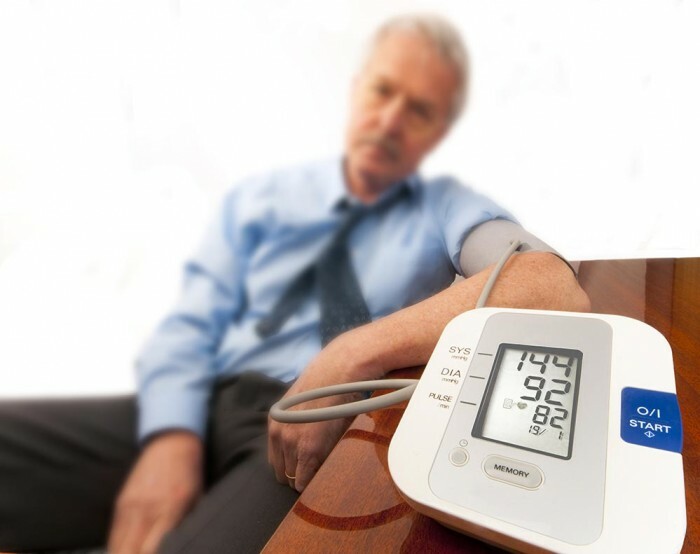 Sustained high blood pressure is unhealthy and requires intensive blood pressure treatment. Moreover, too much medication may also lead to unwanted consequences also. If you successfully control your blood pressure with a healthy lifestyle, you might avoid, delay or reduce the need for medication. In our next article, we will discuss the ways to control high blood pressure naturally.Till then, BE WITH US !